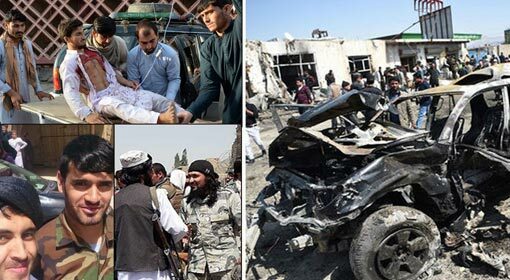 Kabul/Moscow: 49 people were killed in the Taliban attacks carried out in various parts of Afghanistan. They include Afghan citizens, military and reporters. 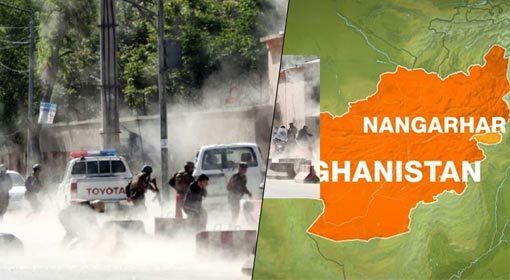 Taliban is severely being criticised as these attacks have been carried out at a time when the opposition leaders from Afghanistan and Taliban are engaged in a dialogue in Russia. Meanwhile, the Taliban have tabled their demand for change in the Afghanistan constitution making it an Islam based system, during the meeting in Russia. A week ago, successful discussions were held between the United States and senior Taliban leaders in Qatar. 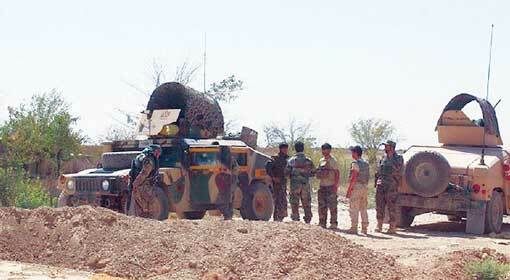 Taliban had expressed willingness to join the government in Afghanistan. 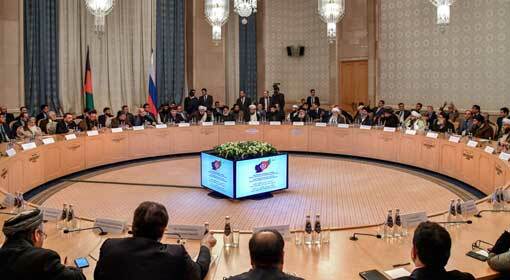 But the Afghanistan government and opposition leaders were excluded from the Qatar meeting. Negotiations have started between the senior Taliban leaders, and the Afghanistan opposition leaders have started in Russia since Tuesday. Former Afghanistan President, Hamid Karzai, a staunch opponent of Taliban and other prominent leaders have participated in the meeting. 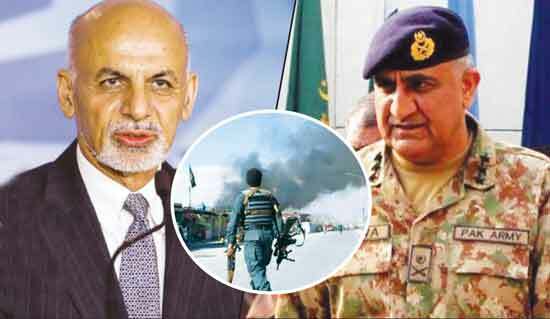 Whereas, Sher Mohammad Abbas Stanikzai leads the Taliban group. Stanikzai said that his organisation is willing to end the 18-year long conflict in Afghanistan. 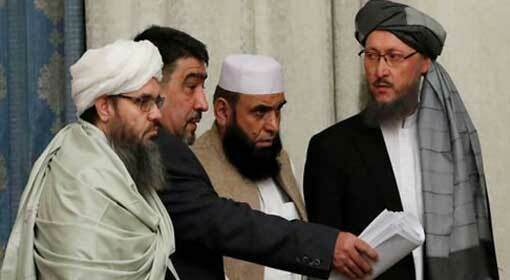 Taliban tabled its demands in front of the opposition. Stanikzai termed the Ghani government in Afghanistan as illegal and alleged that the government installed by the western powers itself is the obstacle in the peace process. At the same time, Stanikzai demanded that the democratic rule is not acceptable to the Taliban and asked for an Islamic regime in Afghanistan. 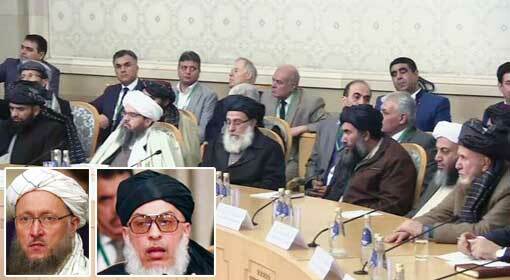 No decision has been reached on the demands of the Taliban in the meeting continuing on the second day. The Afghan government has expressed displeasure as it was not invited to participate in the talks in Russia. 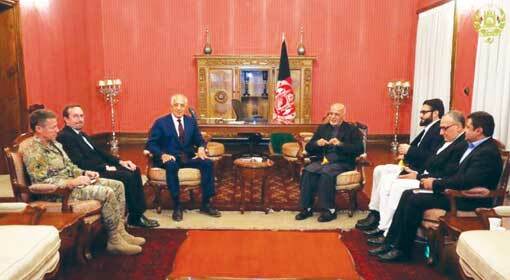 The Taliban terror war was continuing while this meeting was being held between Taliban commanders and Afghan leaders. 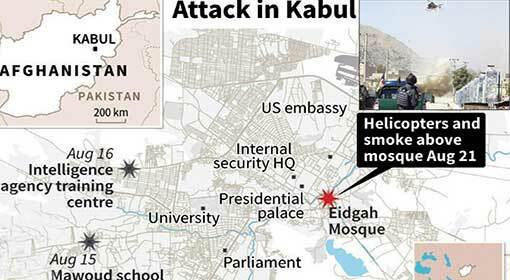 It could not be known which group of the Taliban carried out these attacks. 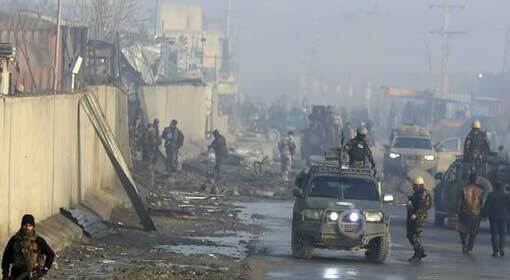 But 37 security personnel, 10 civilians and 2 reporters were the people killed in the attacks carried out in the Kunduz, Baghlan and capital Kabul. Meanwhile, although the talks will Taliban were successful, the US defence headquarters Pentagon has opposed complete withdrawal from Afghanistan. Pentagon has announced the establishment of a permanent base in Afghanistan expressing a possibility of terror attacks on the United States if complete withdrawal is done.